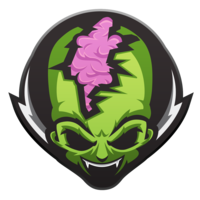 Season 4 was devastating for Tainted Minds (previously Pale Horse Esports). They popped up and performed big on the domestic stage, but fell short of their aspirations losing both of their initial serieses at the World Championship. 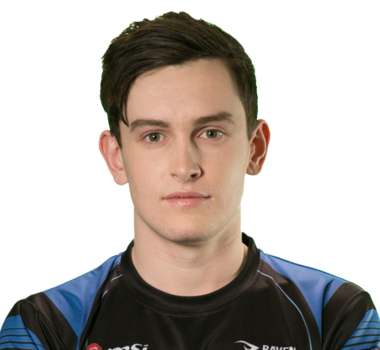 They’ve restructured their team, joining Kamii and CJCJ is newcomer Julz. 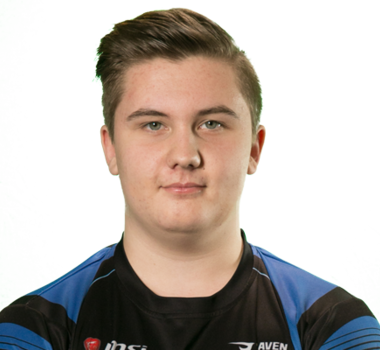 With the addition of this promising young player, Tainted Minds may be the fastest team in OCE, and they are looking to return to the international stage to prove they can compete with the best.